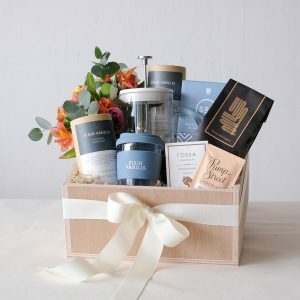 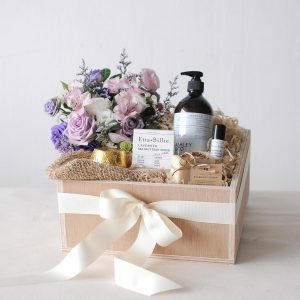 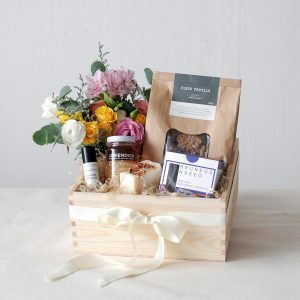 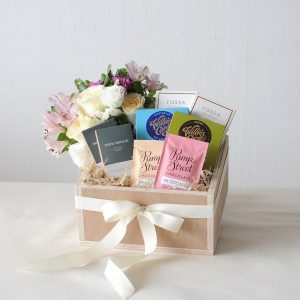 Give yourself a break and treat yourself to these high-quality everyday items featured in the Pamper Yourself gift box. 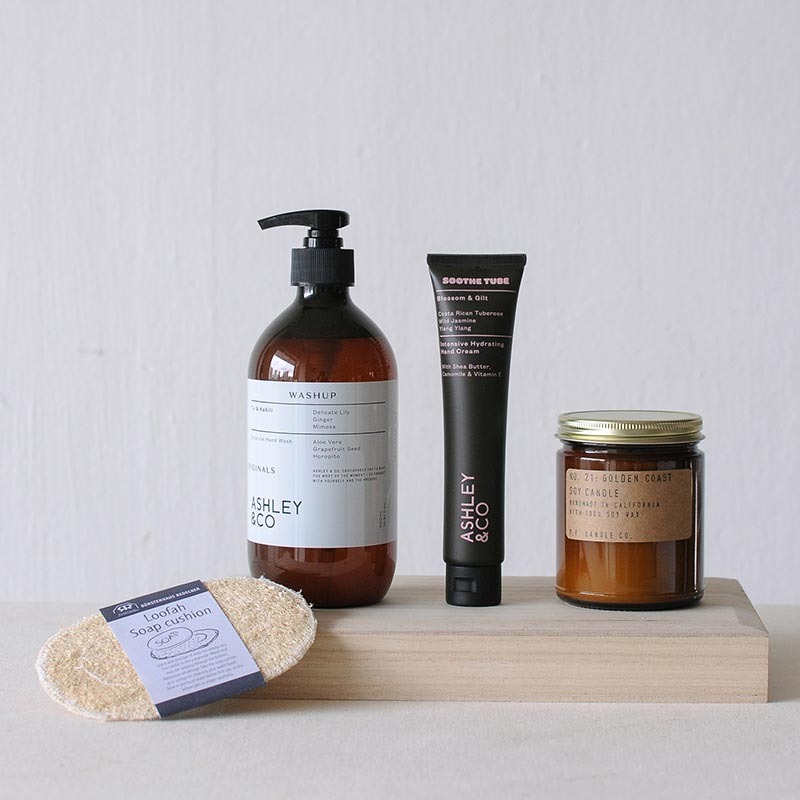 Wash your worries away with Ashley & Co’s botanical, sulphates-free soap, whilst lighting a soy candle hand poured by the folks of P.F.Candle Co. 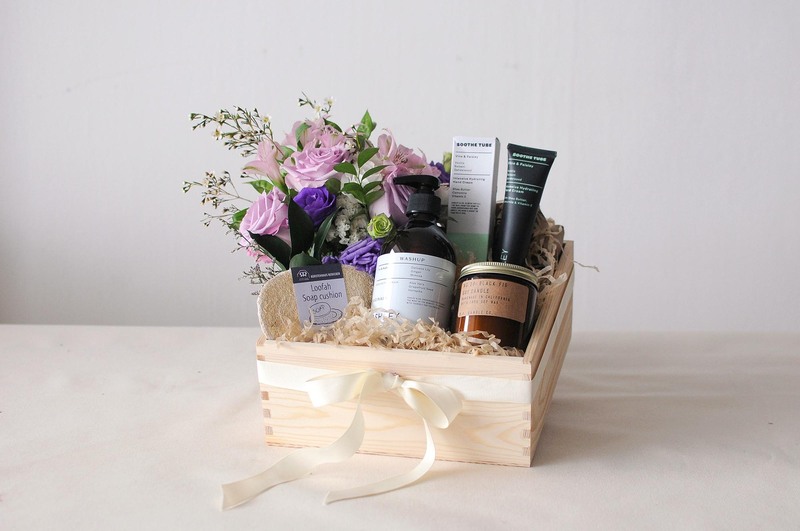 Finish your self-care routine with Ashley & Co’s intensive hydrating SootheTube, and let yourself savour these small moments of relaxation and rejuvenation.